Last year, I blogged about Bo's Coffee Doodle Set. By the end of the promo, I wasn't able to complete my sticker card. I wanted to get one because the Doodle Set truly appealed to me as a cartoonist and as a nail artist. However, earlier this month, Fitz, a good friend wrote an article entitled Help Me Get A Bo's Coffee Doodle Set. I immediately offered my incomplete sticker card to help him. Surprisingly, a reader offered to share her 2 incomplete cards and Fitz decided to share them with me so we can both get our Doodle Set! I doodled a Teddy Bear on my nails in time for claiming my Bo's Coffee Doodle Set! 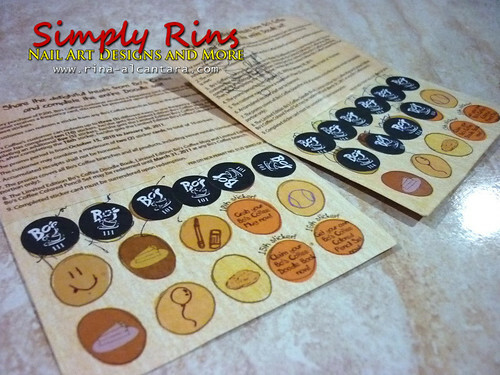 I'd like to take this opportunity to thank Fitz and Adee Caluag for helping me get my very own Bo's Coffee Doodle Set. I truly appreciate your generosity. 2 Bo's Coffee sticker cards. Wit 15 stickers, I was able to get the Doodle Set. But with the 2 sticker cards, I had a total of 16 stickers and that meant I was able to get the colored pencil set as well. There were 3 colored pencils which I think came in random. I got black, green, and yellow. Bo's Coffee colored pencil set and a quote inside the planner. 1. The Bucket List. These pages gives an overview of each month which I think is perfect whenever I need to glance on a month's schedule. Instead of the usual small boxes that represents a calendar, the Bucket List are lined which makes is easier to jot notes. 2. The Notes. 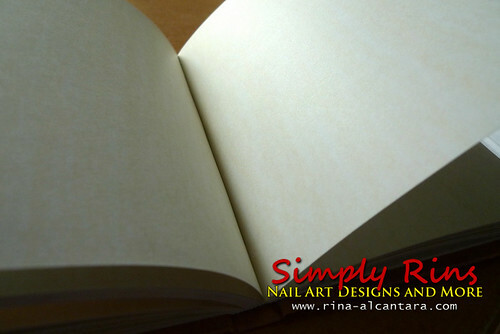 There really isn't a label for these pages but I'd like to call them The Notes as it allows you to take note of appointments, to-do's, occasions, and other important things. These pages comprise the bulk of the Doodle Book which I find very appropriate since a lot of times, I'd really just like to write down important stuffs that are not date specific. Although, if there are deadlines, there's an option to input a date/day. 3. The Blanks. In the latter part of the Doodle Set are several blank sheets where anything is possible. I can do whatever I want! 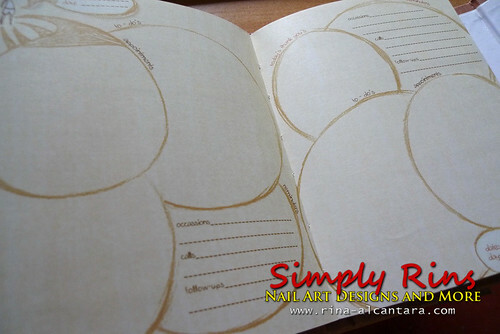 Totally what I'd like to have in a planner -- flexibility! 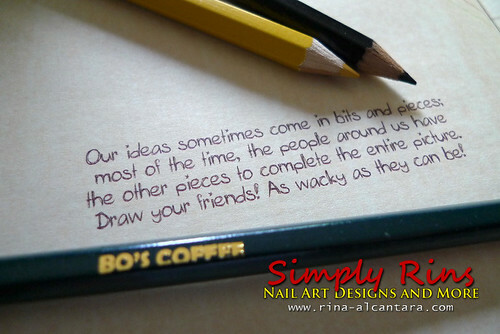 And of course I like it particularly because I love to doodle cartoons and nail designs. 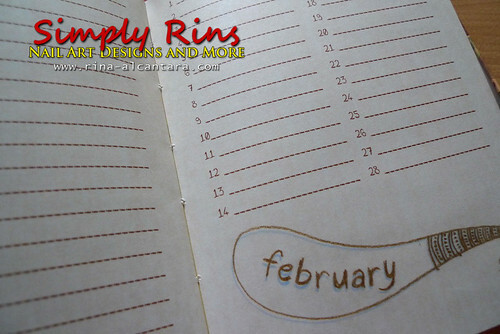 This planner is simply great! congrats and enjoy your new doodle set! so cute!